WPP consultancies Brand Union and Digit are creating a new identity for Land Rover. 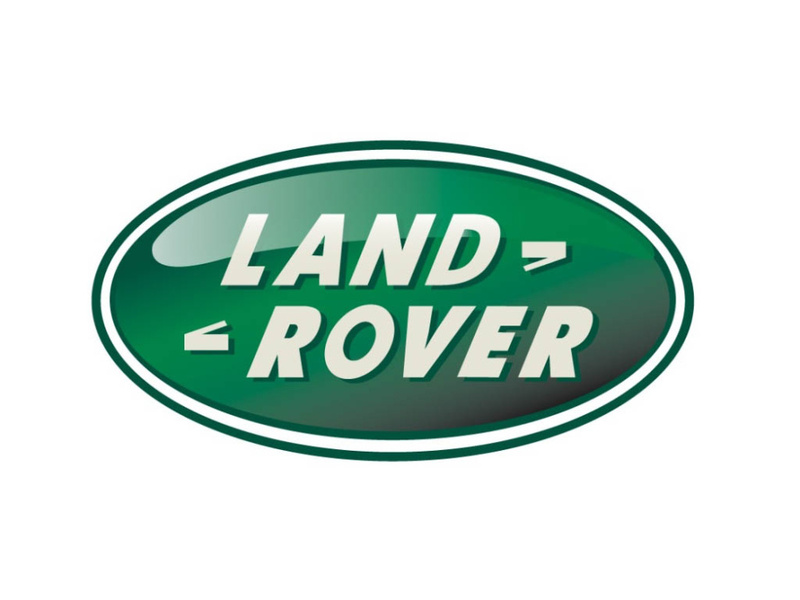 The consultancies were appointed following a six-way pitch and are tasked with creating an identity that will ‘support Land Rover’s ambitions for growth in new international markets’. The consultancies will also work on a set of brand guidelines for parent company Jaguar Land Rover, ‘to bring further clarity to both of the marques’. Clare Styles, creative director at Brand Union, says, ‘There is really only a clutch of truly design-led brands, and Land Rover is one of them. Fellow Jaguar Land Rover brand Jaguar launched a new identity in 2012, created by Spark 44.